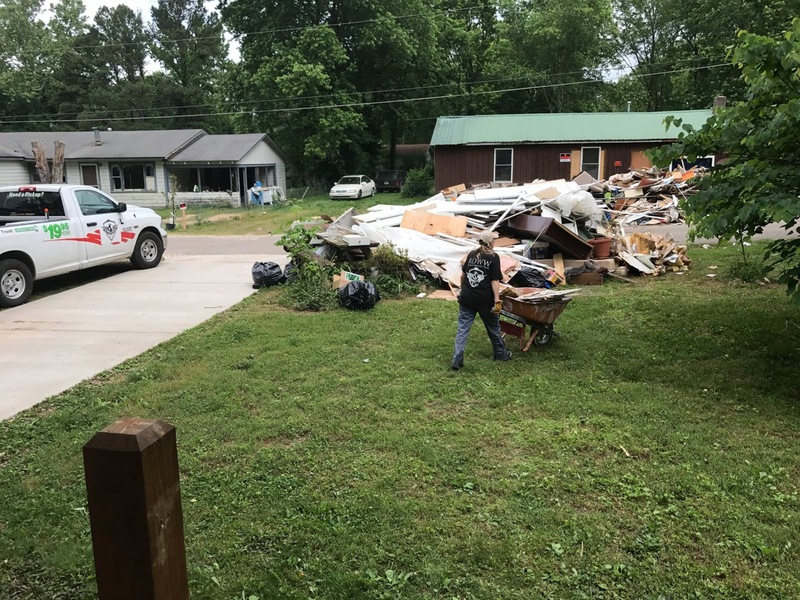 May 1, 2017, heavy rainfall caused a dangerous flooding situation in northeastern Arkansas when a levee failed along the Black River near the town of Pocahontas. 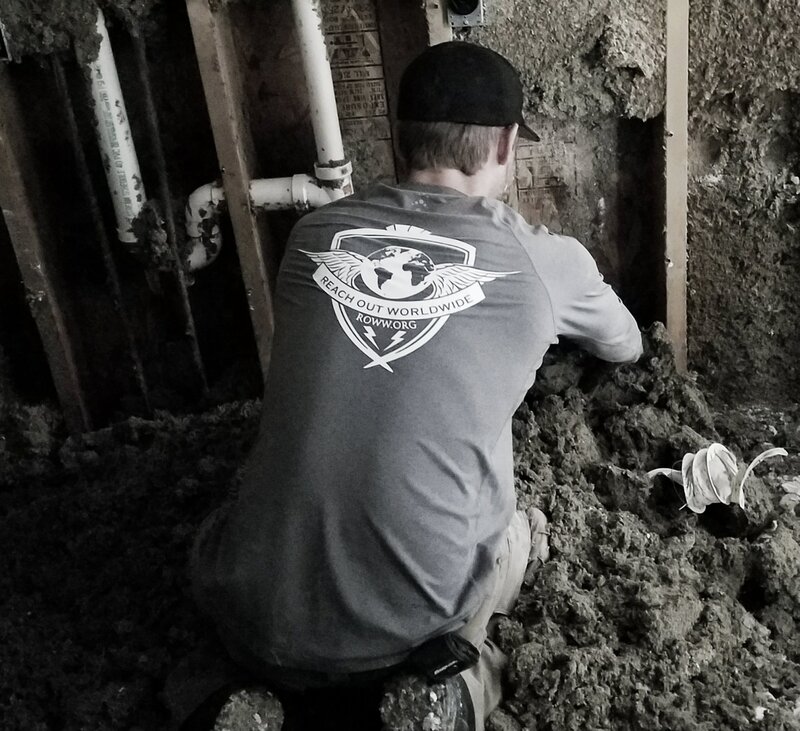 Following the breach, the National Weather Service office in Memphis, Tennessee, immediately issued a flash flood emergency and urged residents to seek higher ground in eastern Pocahontas, which included: 150 homes, dozens of businesses and an assisted living facility. 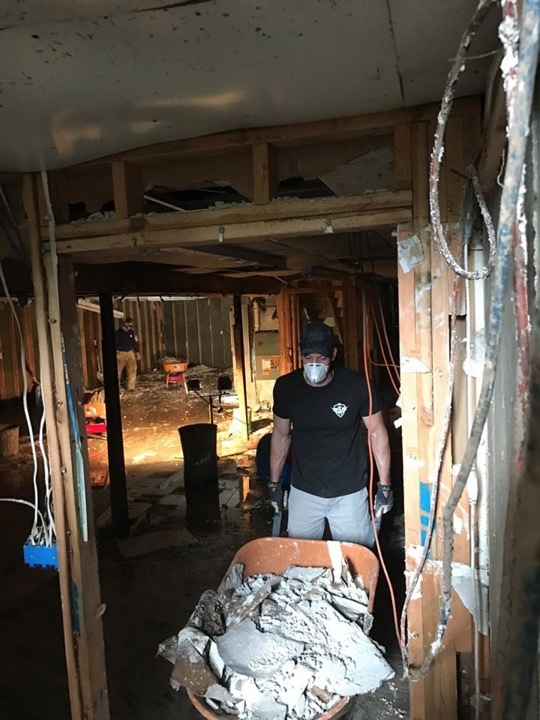 At least 50 homes were destroyed or sustained major damage. Gauge data showed the river had crested at a record level of 28.95 feet. 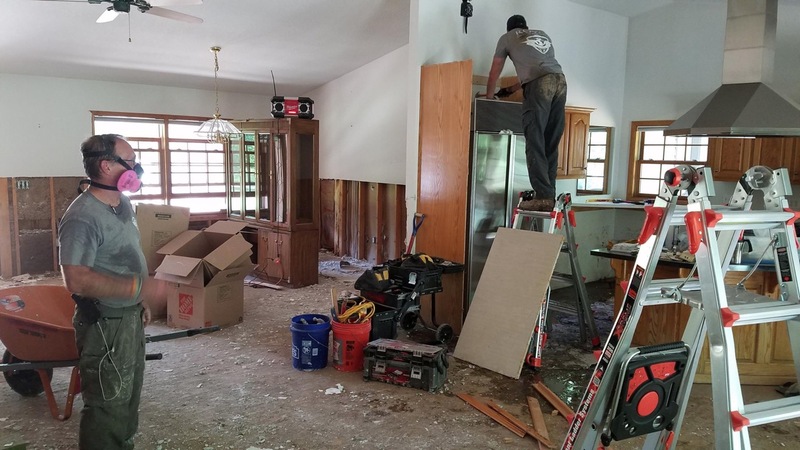 Pocahontas city officials set up shelters for residents away from the rising floodwaters. 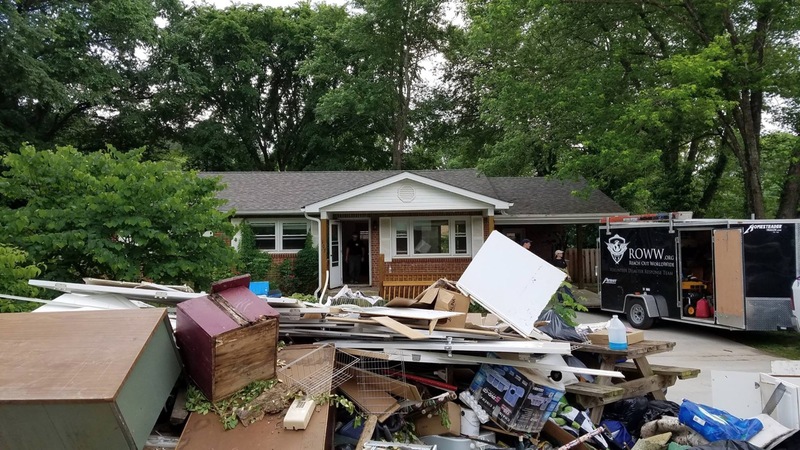 At least seven people were killed due to the severe storms and heavy flooding. 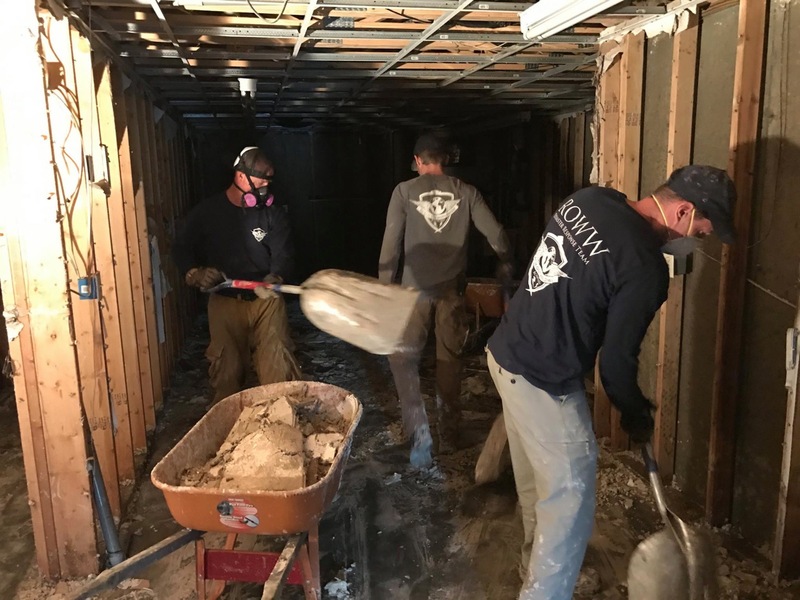 ROWW carefully monitored the disaster and deployed a team to help as soon as flood waters started to recede. Our team started arriving May 12, 2017, and we were at full strength on May 16, 2017. 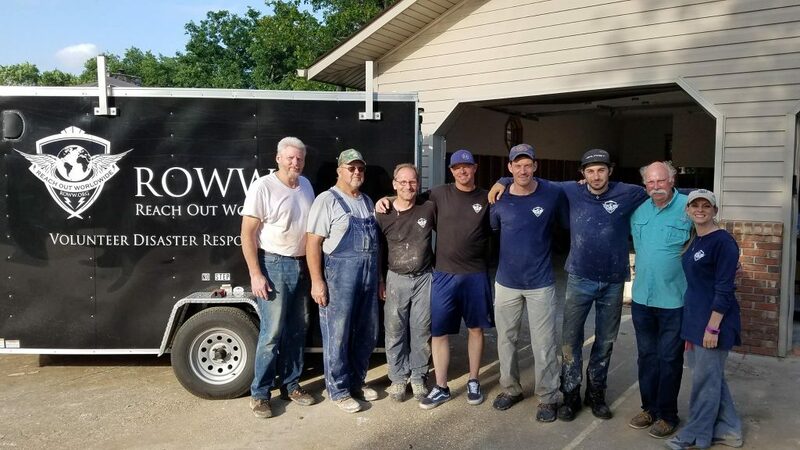 Over the course of the deployment, ROWW assisted eight homeowners with flood cleanup and accrued 601 volunteer work hours assisting affected homeowners.